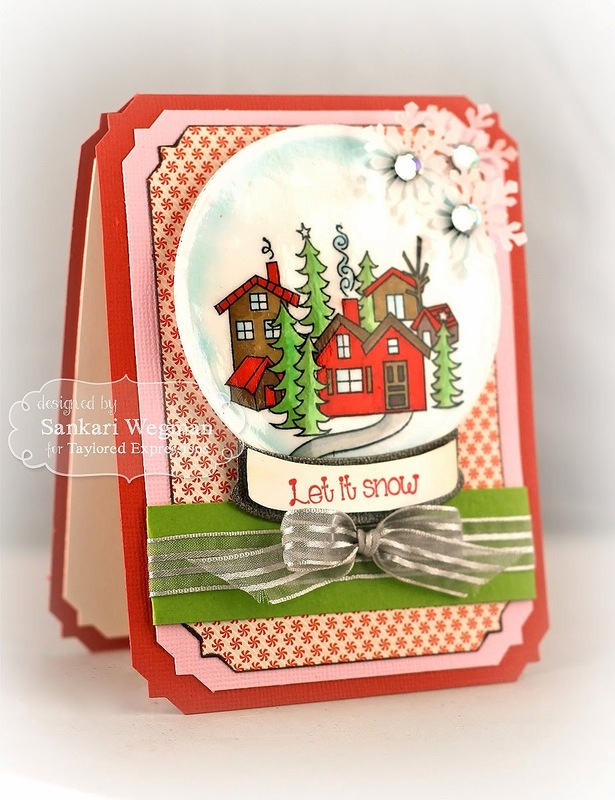 Color Throw Down Challenge #266 - Let It Snow! Here are the colors for this weeks challenge - so so so cooool -some how the green and red made me want to make a Christmas card - even though tomorrow is Halloween :) So I made a fun little card using the Baby, It's Cold Outside stamp set with the Shake It Up snowglobe die from Taylored Expressions - such a fun stamp set! I truly loved making this card and have absolutely loved my time as a guestie for the CTD challenge :) Thank you SO much ladies for having me over this month! 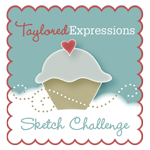 If you have a chance to play along - check out the Color Throw Down Challenge for more inspiration and play along! *webster's pages 6x6 pad - it's christmas! Inks: Not Quite Navy from SU! 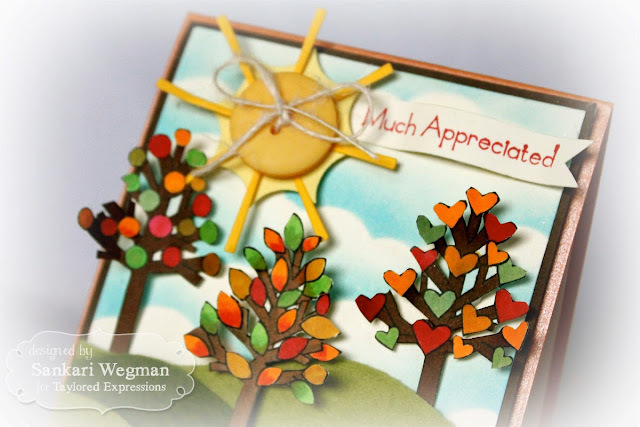 I pulled out my Birch Tree Border die from Taylored Expressions and ran it twice with some white and brown sugar card stock (creating a shadow with the brown card stock). I didn't have any gorgeous Pistachio Pudding card stock but cut out some leaves from the closest color I could find and arranged them on the trees with a bit of glaze on them. 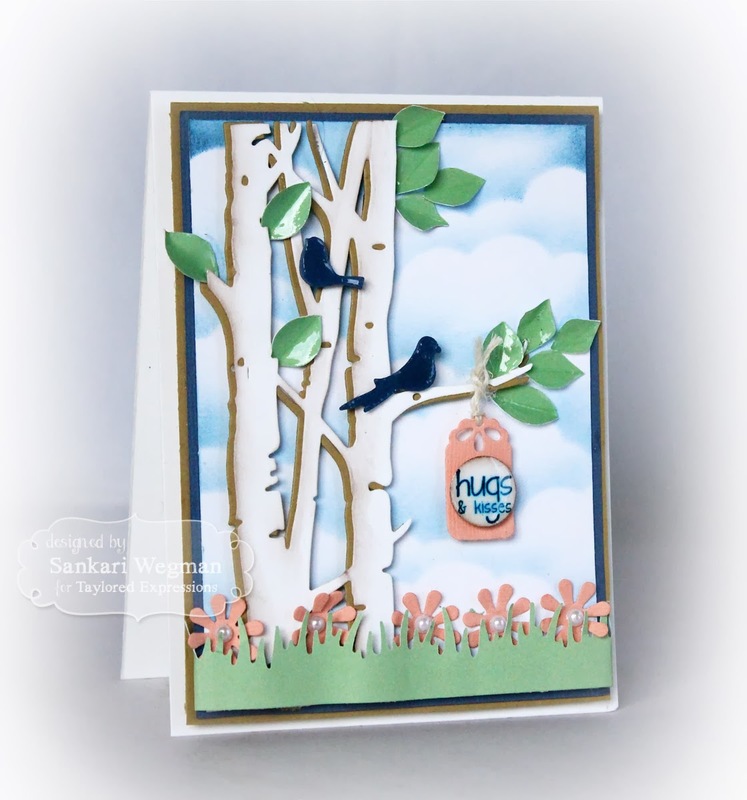 I stamped the sentiment "Hugs & Kisses" from the Many Minis - Holidays stamp set and then die cut it with the Designer Mini Tags to hang it on the tree and finished it off with some sweet little birds using the Birds & Branches die from TE. And just for some fun, I added some flowers on the bottom of the trees from the Bugabee Flowers die. 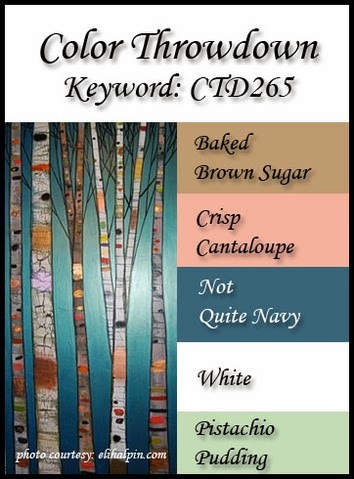 I loved playing along with these colors and I can't wait to see all lovely creations that the amazing DT have created over at the Color ThrowDown - please play along if you have a chance!!! Felt is all the rage in crafting. It's so thick and soft and gives that special warm and cozy feeling to fall and winter projects. TE has 21 yummy colors to choose from, but do you ever just stare at all that felt and think, "Hmmmm...what should I do with it?" 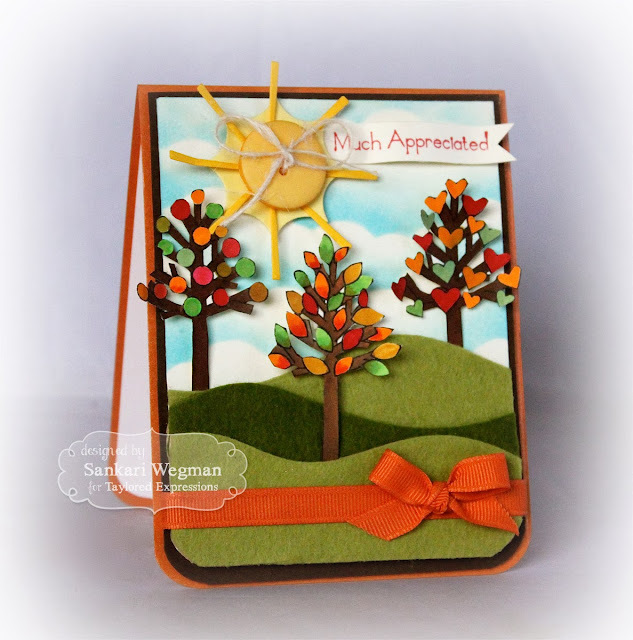 I love the feeling of felt and this challenge was just a great way of reminding me to use my felt stash - sometimes I seem to forget my felt stash, but I always love the feeling of felt on cards - it adds such a nice soft texture and feeling to any project :)! 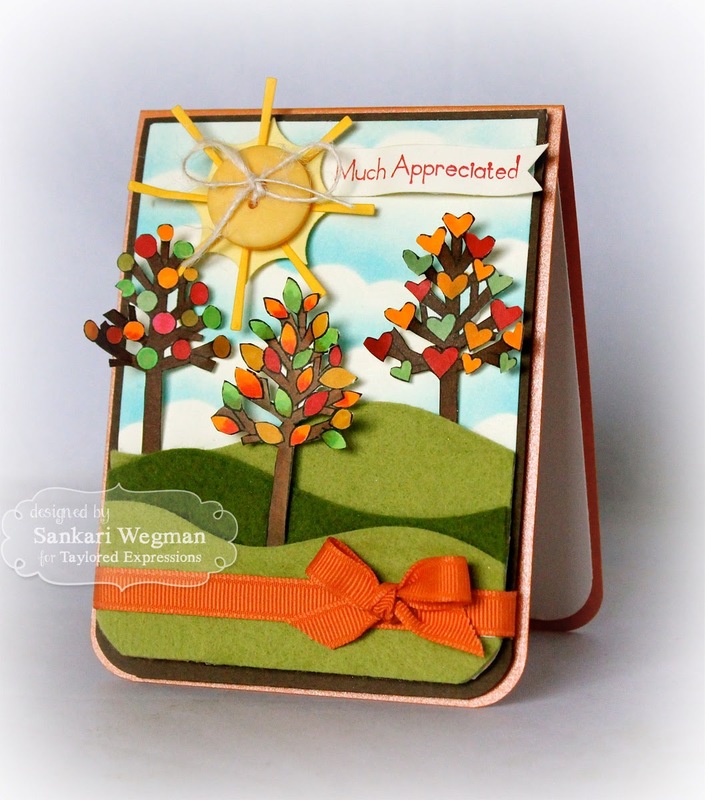 For my project today, I created a fun fall card using the Love Grows Here stamp set from TE and created a scene using some of the Build a Scene dies: Sunshine and Build a Scene dies: Rolling Hills. 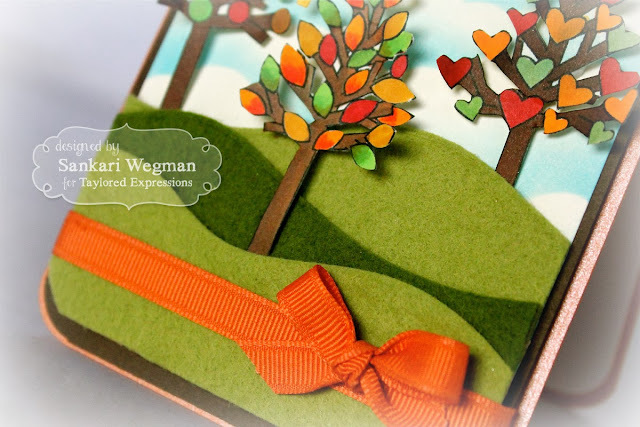 I cut out the hills (using the Build a Scene dies: Rolling Hills) with two different shades of felt (Taylored Felt: Grass Green and Taylored Felt: Split Pea). I have a Big Shot and the dies cut the felt easily! I have used the Best Glue Ever to attach my felt to cardstock in the past (only a small amount is needed) but for this card , I used some sticky tape on the back and then laid down my hill where I wanted it to go - and it was a smooth transition to adhere the felt to the cardstock (one layer has some foam behind it so as to create some dimension. Separately colored and cut the different trees from the Love Grows Here stamp set. 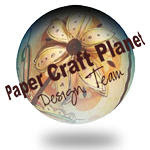 I can't wait to hop over to all these amazing designers and see their felted creations - please join me and check out these fabu-artistes! 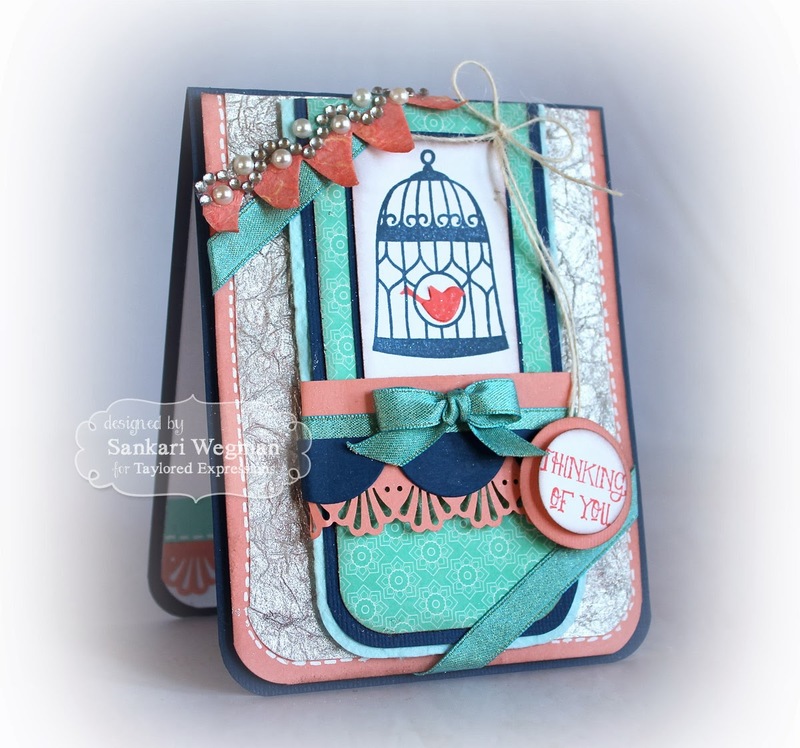 For my attempt at the card - I used the sweet Birds of a Feather stamp set and stamped the sweet bird cage in Night of Navy ink from SU! and the Calypso Coral ink for the sweet birdie and the attached the image to the mats of the different blue colors. I didn't have SU! papers but used somewhat similar colors papers I had that were the closest. I love this silver paper that was from a dear friend and adds a fun texture to the card. Hope you have a chance to play along! 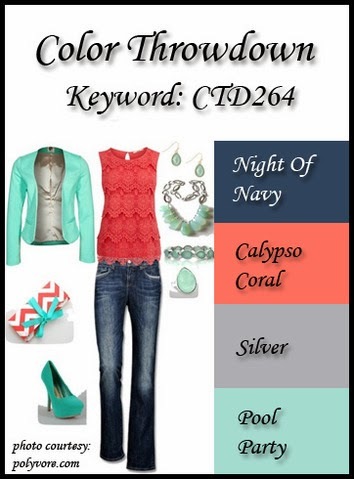 Please hop by the Color Throwdown challenge to check out all the awesome creations by the CTD dt!! 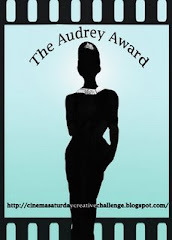 ColorThrowdown Challenge #263 - Happy Halloween! 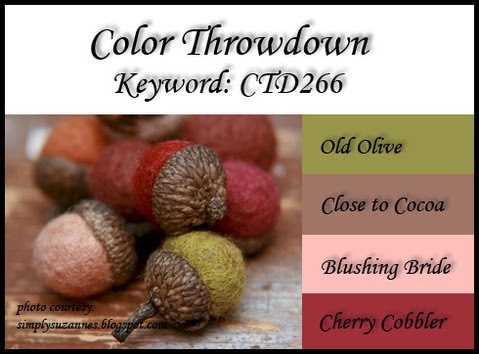 ColorThrowdown Challenge #262 - Thankful for You!